Cooler mornings have made me crave a fall treat - gingerbread! Why not combine two of my favorite breads? 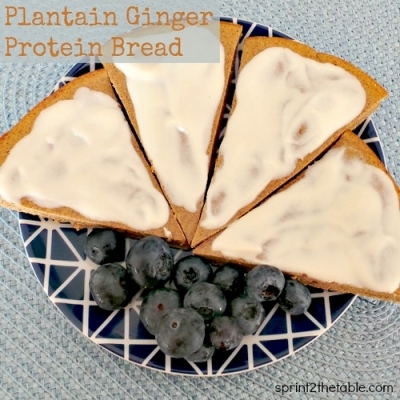 Banana Plantain Gingerbread!